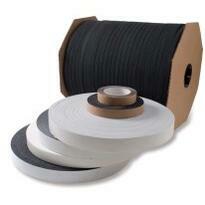 Foam tapes are used for sealing, gasketing, insulating, and cushioning, most commonly between metal surfaces. 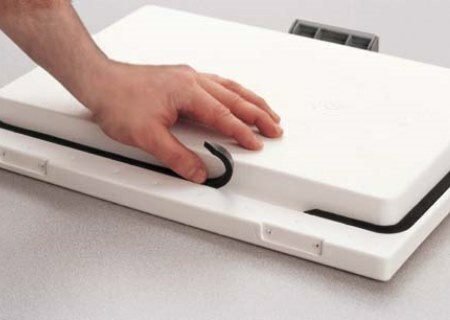 Different types of foam are used depending on the needs for the application. Open cell and closed cell variations are available, as well as different foam tape materials including PVC. Insul-Fab manufactures and distributes products for virtually every application. 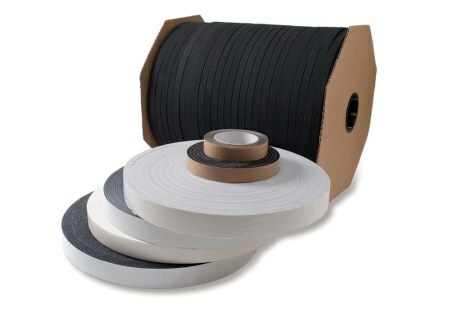 The type of sealing required, temperature, compression set, compression deflection, flammability, and cost are all considered when choosing the right foam tape for the job. We have the ability to provide foam tapes in standard and custom thicknesses and with economical or performance grade adhesive systems. 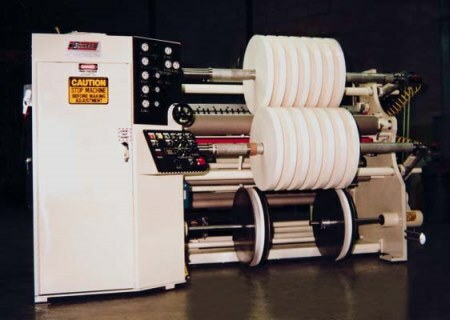 Foam tapes in roll and spool formats in standard and custom thicknesses. Single case to truckload capability manufactured by Insul-Fab in our Dallas Texas Plant.